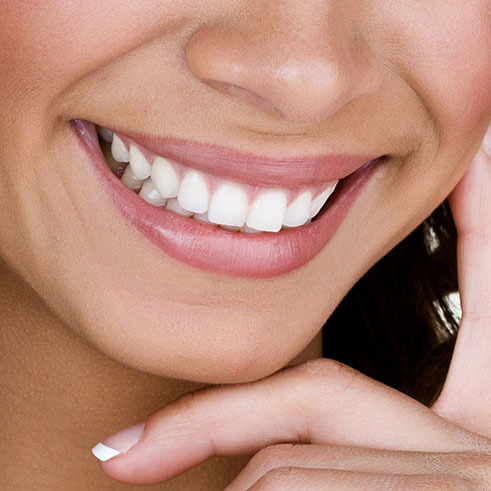 If you’re self conscious about your smile and looking for a cost effective, fast way to straighten your teeth, Quick Straight Teeth may be for you. Using clear wires and tooth coloured brackets to focus on your front six to eight teeth only, Quick Straight Teeth can help misaligned teeth, gummy smiles and other common dental conditions. Quick Straight Teeth makes clear braces more affordable. With low production costs and a short treatment time, you’re able to achieve a straighter smile with lower costs than traditional braces or other clear aligner treatments on the market. With ZipMoney and interest free repayment options available at Superior Smiles, cosmetic dentistry options in Fremantle, North Fremantle, Mosman Park have never been easier to work into your budget. While some orthodontic treatments can take two years or more, because the Quick Straight Teeth clear braces system only focuses on your front teeth you’re able to get the results you want in a much shorter time frame. While individual treatment duration will depend on the complexity of your individual circumstances, most Quick Straight Teeth treatments can be completed may be within 6 months. Quick Straight Teeth don’t just offer discreet treatment, you’ll also find the braces comfortable to wear. Most of the components are made by 3M and are extremely wearable. While standard orthodontic mechanics are still involved, as Quick Straight Teeth focuses on the front teeth only there is less force and pressure on your mouth which eliminates some of the pain and discomfort associated with traditional orthodontic treatments. While using a bracket and wire system similar to traditional metal braces, Quick Straight Teeth uses clear and tooth coloured fixtures. Their streamlined design means they’re not as bulky as some orthodontic treatments. They blend in with your teeth and most people won’t even notice you’re wearing them unless you point them out. Are Quick Straight Teeth Clear Braces For Me? Generally most adults with mild to moderate tooth crowding or protrusion will be able to undertake Quick Straight Teeth treatment. Superior Smiles offer a complimentary consultation for any Major Dental, Invisalign, Affordable Adult Orthodontics, Implants or Smile Makeovers. Interest free payment plans are available through ZipMoney. Contact Superior Smiles in Fremantle to Schedule your visit today!